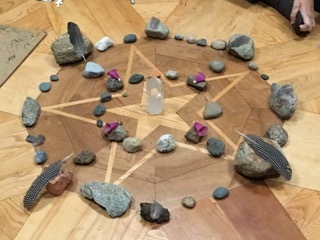 This is a time to gather in community, bring what is close to your heart, and lay it into the circle. We will hold it with love and respect and work with it in order to offer you a new perspective, a medicine that heals, or a deeper understanding. 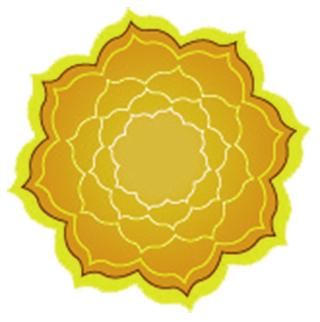 Our tools are meditation, Breathwork, Family Constellations and possibly some new adjunct modalities. It feels good to be together and expand our hearts, chat, laugh and walk at the beach, as well as dive deep into the burdens that we’d like to shed. Our gathering begins after 4:30 on Friday evening, with the group beginning at 6 pm. The workshop fee is folded into the cost of the Constellation Learning Group; however Learning Group members still need to pay room/board and indicate their room choices by registering below. The fee for non-Learning Group members is $400 plus room/board. PLEASE CONTACT US TO JOIN THE WAITLIST. DO NOT USE THE REGISTRATION BUTTON. Please be sure to state your lodging choice on the registration form, adding the cost of lodging when calculating your payment. Please contact Samvedam at 617.926.1301 if you have questions. Medicine Wheel from a previous year's ceremony. 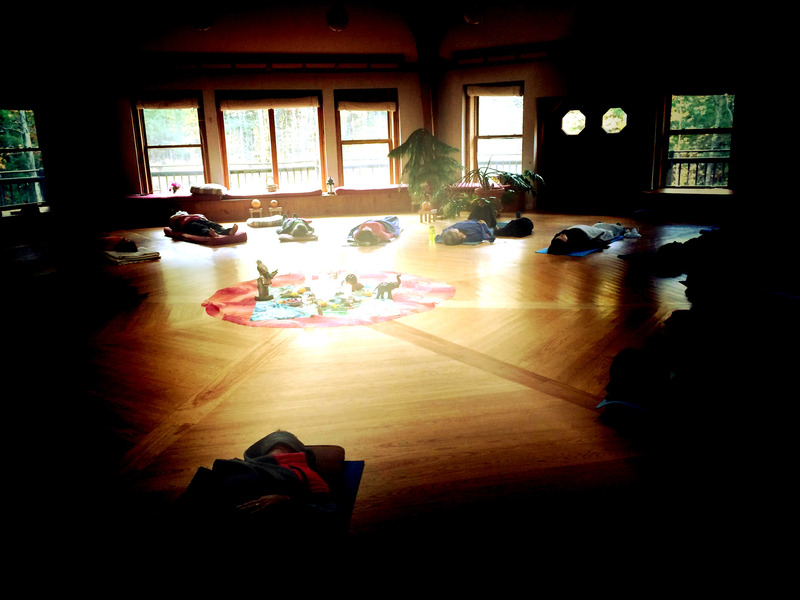 Breathwork session from a previous retreat.